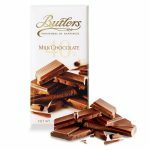 Irish Chocolate crafted with the finest chocolate and other ingredients to offer delicious bars, sharing bags and boxes for all occasions. 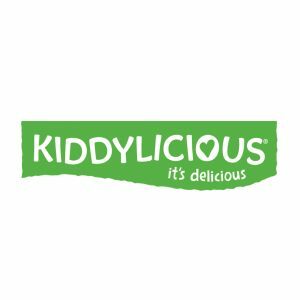 Kiddylicious creates fun tasty snacks for babies and toddlers everywhere. 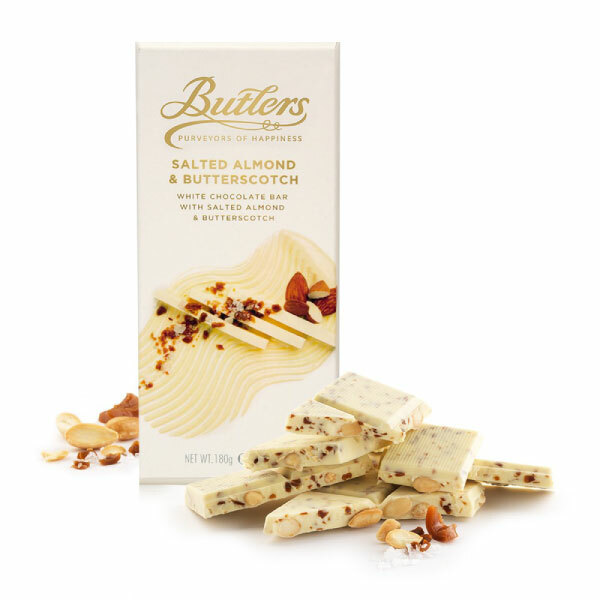 The products are gluten-free, have no added sugar or salt and contain no preservatives. Most of the products contain 100% real fruit. 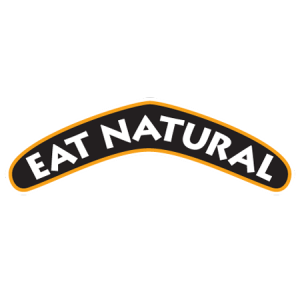 Eat Natural Bars are made from best natural ingredients – nuts, seeds and dried fruit. Roka brings over 60 years of baking expertise to its products. 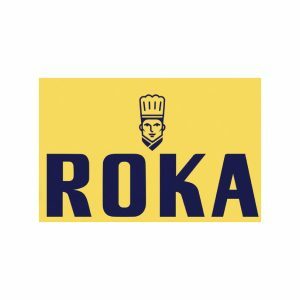 Made in Netherlands using the highest quality of cheese and butter, Roka offers delicious products with new combinations of ingredients and smart food pairing. All of your favourite retro sweets in one place, from Midget Gems to Mint Humbugs, experience the taste and quality that transports you back in time. 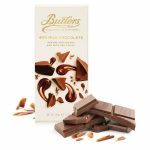 With over 20 different varieties to choose from, you are bound to find your particular preference in this classic range. 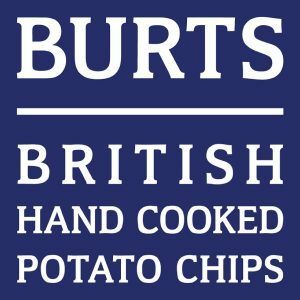 Award Winning Potato Chips, great tasting with a clean ingredient list. 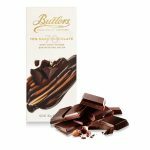 Gluten Free, GM Free, most products are suitable for vegans and vegetarians. 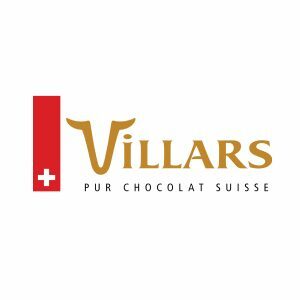 Villars are 100% Swiss Chocolate Producers, Leaders in Quality & Innovation. Villars chocolates are made with the finest ingredients and distinct recipes to offer the Ultimate Chocolate Experience. Flavoured Biscottinas and Croutons, toasted to perfection. Can be served as snacks and accompaniments to soups and salads. Heavenly creates organic snacks for children. These are made with real fruit and veggies to provide little ones nutritious snacks packed with the good stuff. 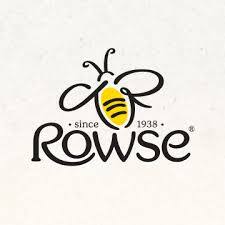 Rowse everyday breakfast honeys are 100% pure and natural just like nature intended with nothing added and none of the natural goodness taken away. 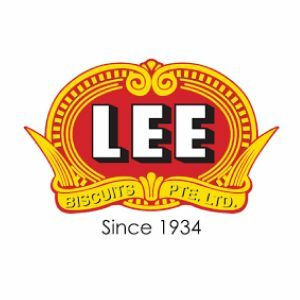 Lee Biscuits have over 70 years of experience in crafting biscuits using old tradition with the best of modern-day technology offering biscuits that stay wonderfully fresh and crisp with melt-in-the-mouth goodness. 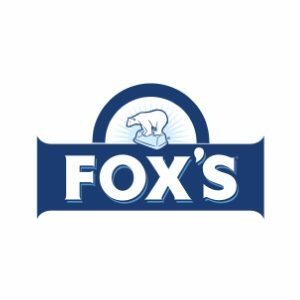 Crafting Biscuits since 1897, Fox’s offers the best in British biscuit making with focus on quality and value. 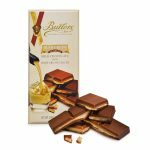 The Big Bear Confectionery family of brands have an amazing longevity and history which make them instantly recognizable. 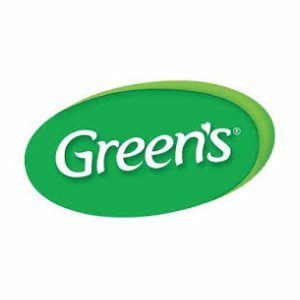 Achieve pancake perfection every time with a variety of Green’s Pancake mixes. The mixes come with more than 100 years of baking excellence and can be flavoured as per preference. 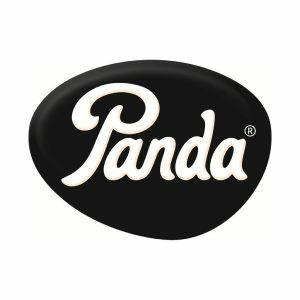 Since 1927 Panda have been producing licorice renowned for its unique flavour and softness. 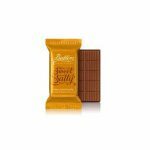 Panda licorice is made from all natural ingredients soft licorice with natural colours and flavours. Great tasting licorice, as pure as it comes! 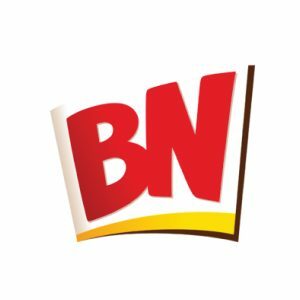 Over the years BN has established itself as a leading brand in the biscuit market, focusing particularly on the snack sandwich cookie segment. As one of the most popular biscuit brands in France– that of a biscuit with an appetizing smile. 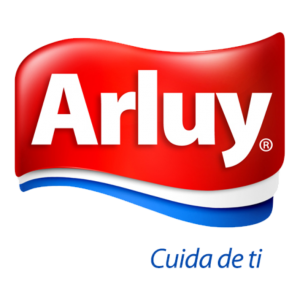 Arluy is dedicated to manufacturing biscuits that recognize healthy and balanced lifestyles starting at a young age. 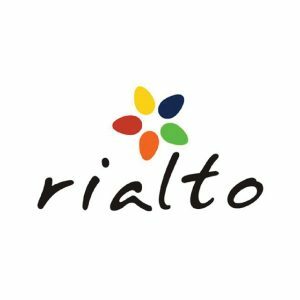 Their biscuit range is healthy, attractive and recognizes growth and development needs of kids and teenagers. 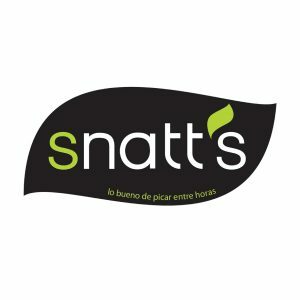 Snatt’s offers tasty Mediterranean Snacks baked to perfection and to fit every occasion. Snatt’s are innovative snacks for a healthy, balanced diet and a source of fibre. 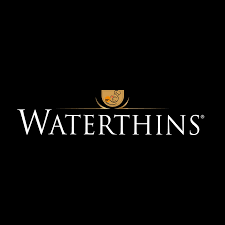 Waterthins offer a unique range of premium baked snacking products. 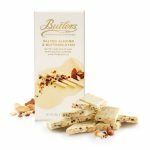 Deli Style baked range includes wafer crackers,rice crackers flat bread crackers & cheese twists. 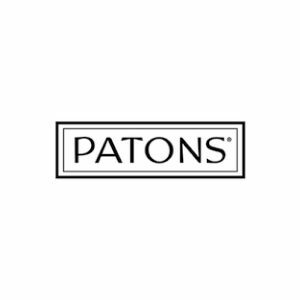 Patons renowned for high quality offers a range of chocolate treats made from premium ingredients. Perfect for gifting including souvenir chocolate gift boxes. 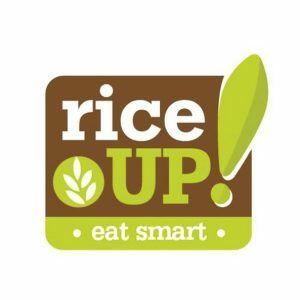 Rice Up offers a complete snacking solution with chips, cakes rolls in organic and conventional Brown Rice bases. 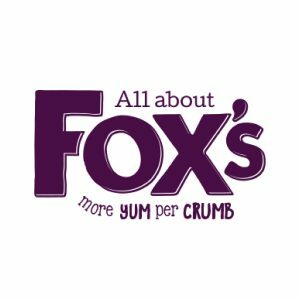 The focus is to offer healthier snacking. 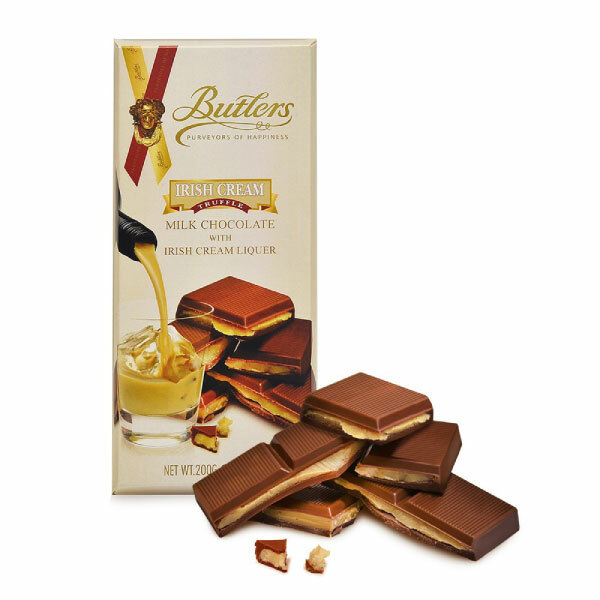 Made with high quality milk and sugar with a recipe that’s been passed down by generations. 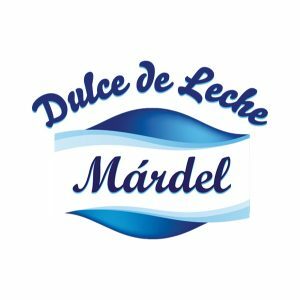 Mardel’s Dulce De Leche offers the delicacy in multi-formats for baking, ice cream mixes, sandwich spreads and more.